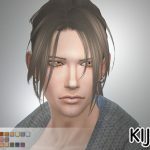 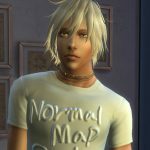 Hey could you please make a conversion of Azurite from the Sims 3 to Sims 4? 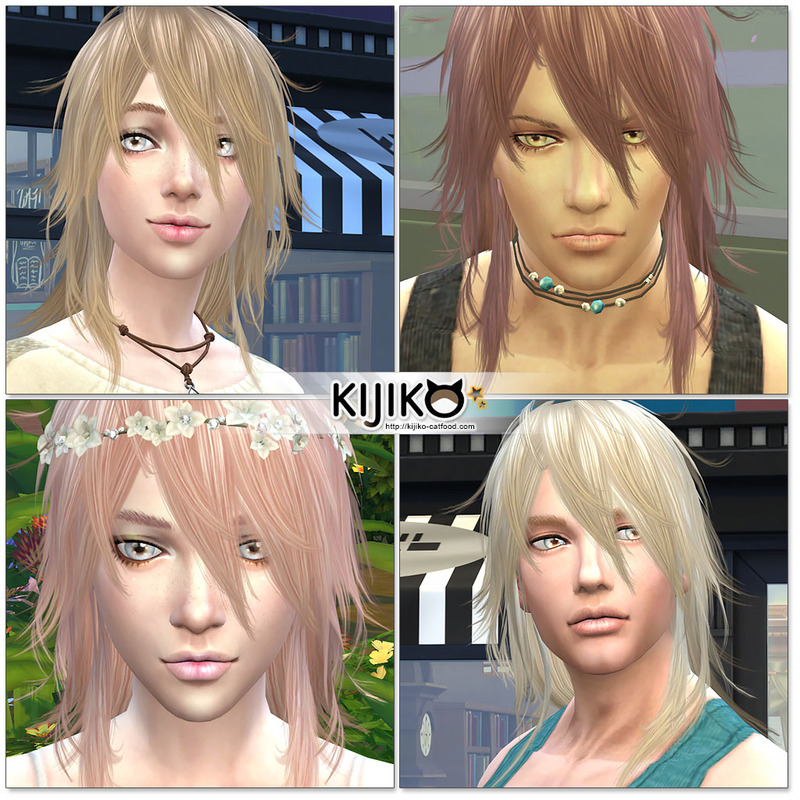 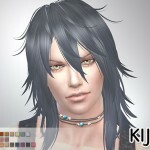 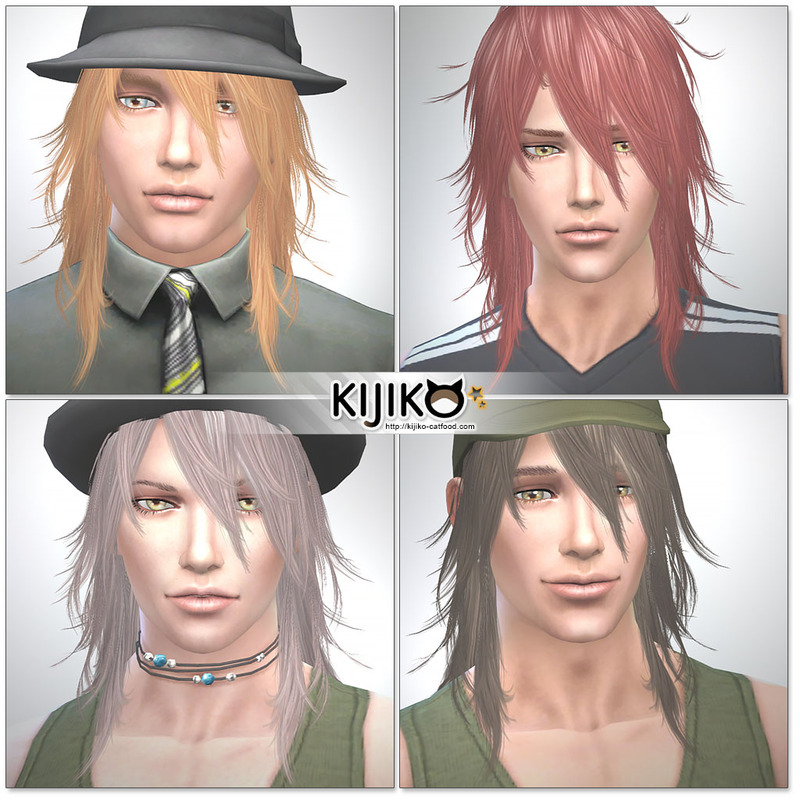 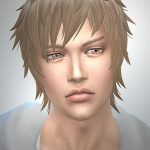 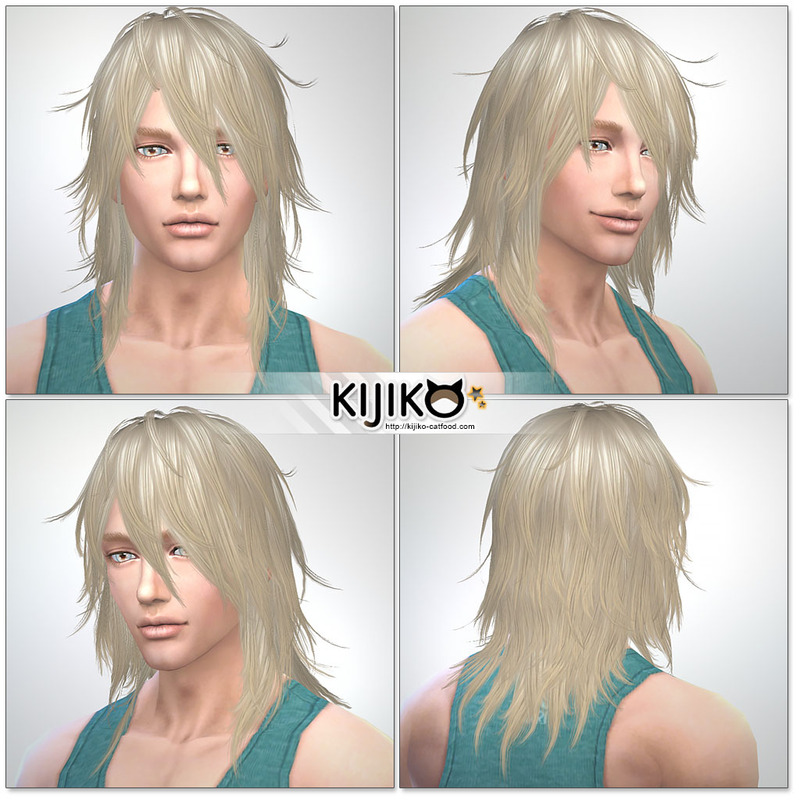 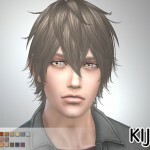 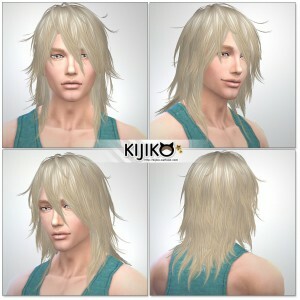 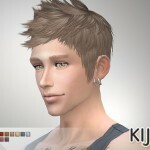 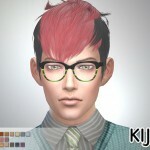 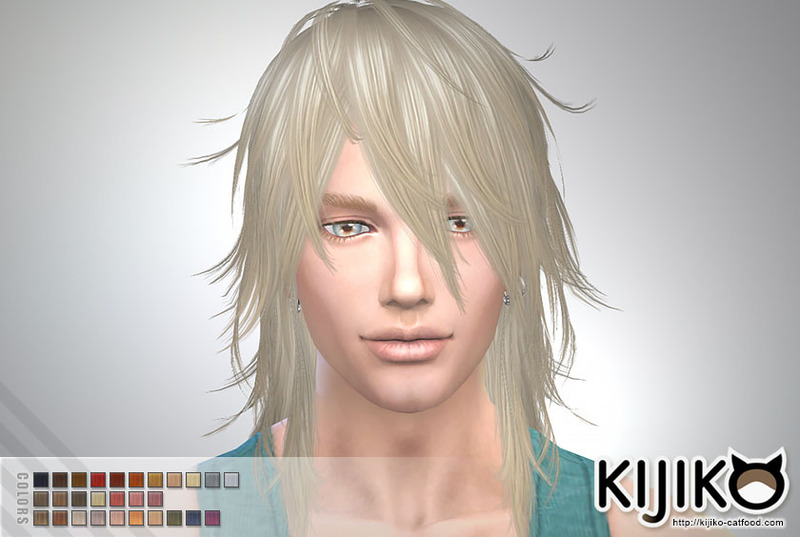 It would perfect on my sim (trying to make Madara Uchiha). 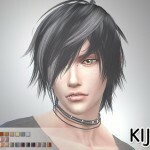 This hairstyle is cool but it is kind of short for him.